Posted on August 17, 2016 by Erin Polka. 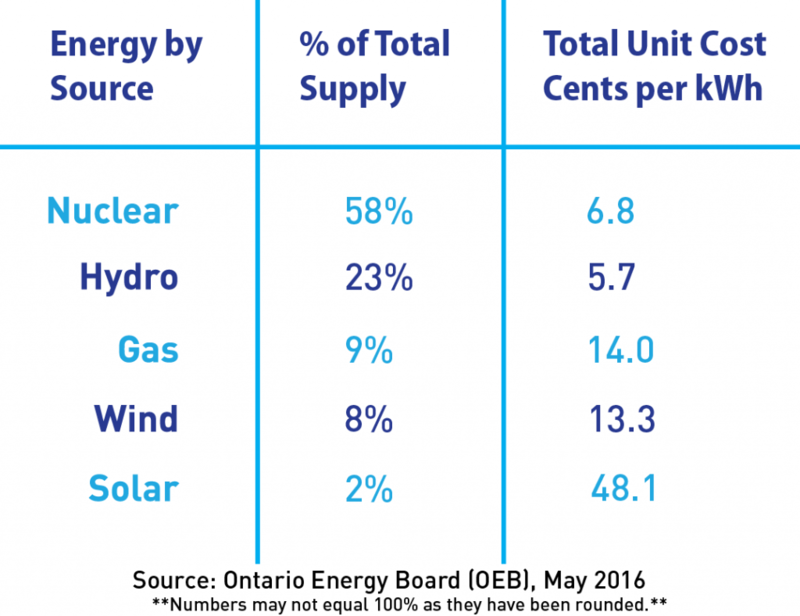 This entry was posted in Uncategorized and tagged Canadian Nuclear Association, CNA, cost of nuclear, OEB, Ontario Energy Board, Ontario Power Generation, OPG. Bookmark the permalink.